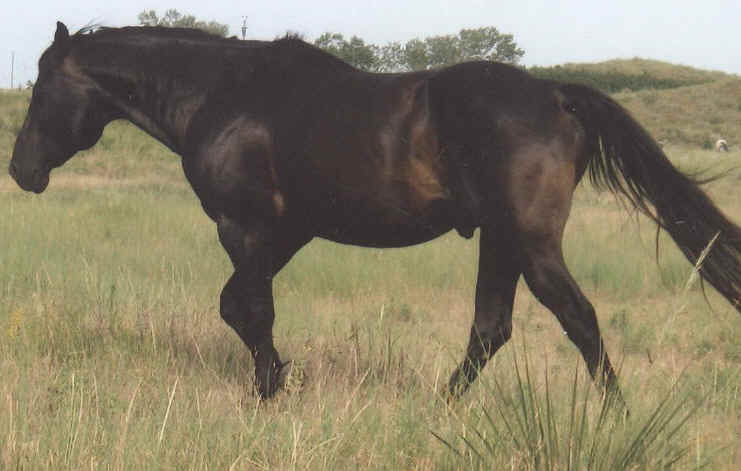 Blue Collar is a true foundation pedigreed horse out of the famed HAIRPIN CAVVY in Billings, MT. Blue Collar sires all around dependable and hard footed durable using horses. Look for colts that have a lot of cow, color and conformation. 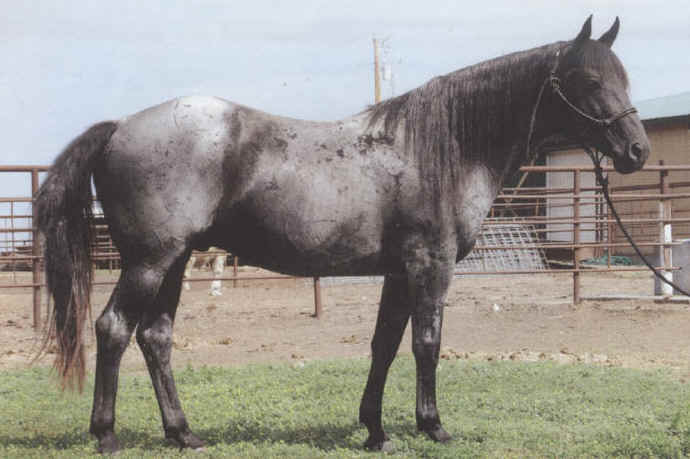 Royal is a King Bred stud with good Old Foundation breeding. His colts are willing, athletic and good all around ranch horses. Also throws great dispositions.